its a beautiful name congrats kanika!!! lots of gud luck.. Congratulations!! Really happy for you!! Awesome! Lovely name, congratulations, you are off to a fantastic start! Here's wishing you lots of luck in this new venture! Thank you all...you're the best! Here's wishing you loads of success and fun in your venture. Are you shipping within India too? yes I am shipping within India too @$1! Oh how we'd get scared when the hunter traps those birds! 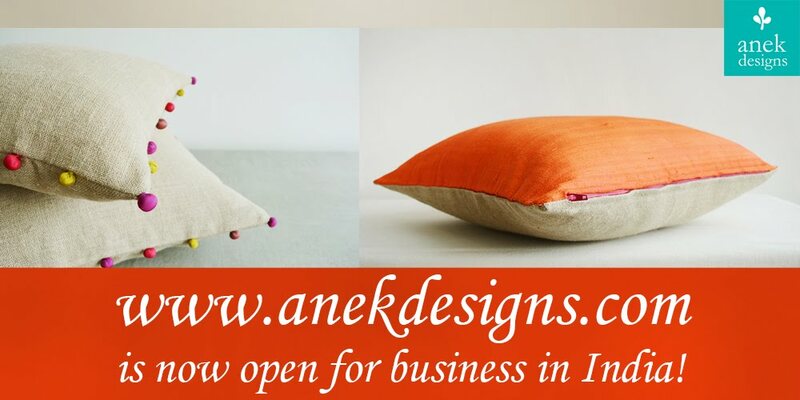 All the best to "anek designs". gr8 name, good luck Kanika, I am sure you'll do well. I love the vibrant colors of your items, and your shop banner is great. Good luck for your Etsy job! congratulations! I guess in all this Bzness u may have missed to reply me on my request..:(. Would love to hear from you. Just like you I have a dream to make come true and I need some advise. thanks.